Drug use and addiction is a very serious and worldwide problem. The statistics are quite startling. 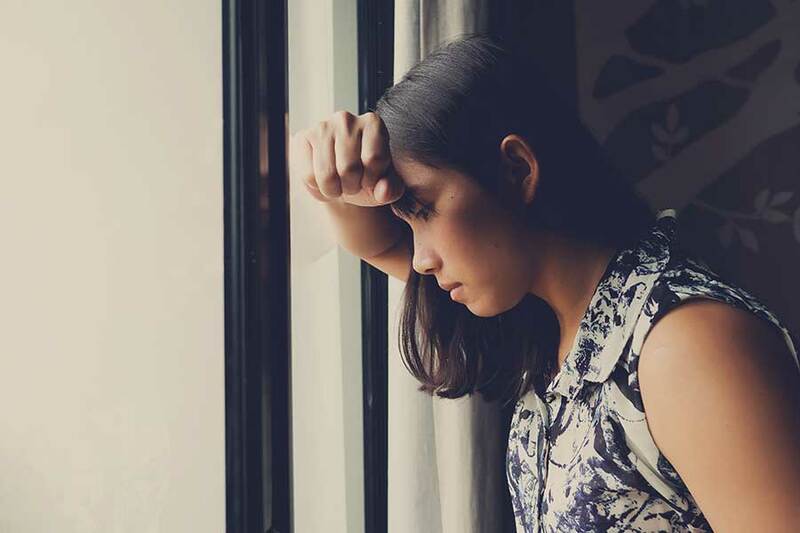 Perhaps one of the most staggering facts is that the number of teenagers and even pre-adolescents addicted to drugs is rising, and has been on the increase for the last several decades. 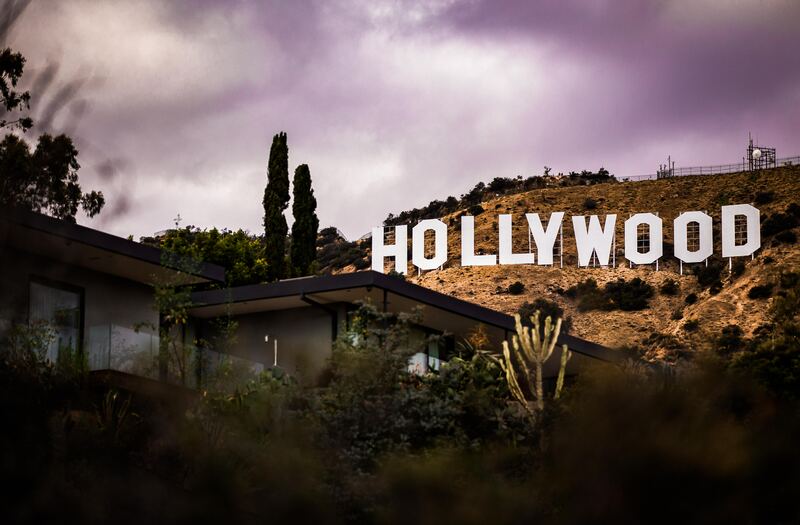 Now more than ever it is important to identify the signs of a drug problem and seek effective Drug Addiction Treatment Los Angeles. 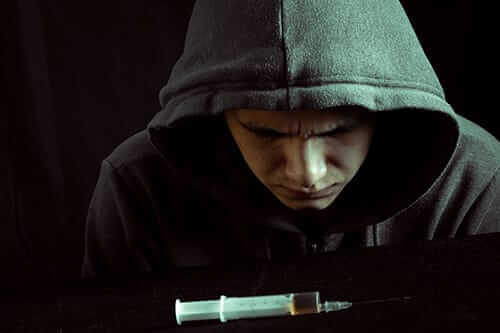 Peer pressure and societal pressure are just some of the reasons for this increase, along with the more widely accepted view that drug use is “ok.” While some people may use drugs to party or as a recreational or social tool, many get sucked into the world of drug use and quickly become addicted to various substances. There are many different levels of drug addiction and addiction to many different types of drugs, but the outcome is usually the same. The person addicted can become withdrawn, commit crimes, and even potentially die if their addiction is left untreated. Some of the most common drugs people can be addicted to are cocaine, heroin, methamphetamine, prescription drugs, and in some cases, marijuana. There are symptoms that should be observed if you feel that someone you know may be addicted to drugs. Some of these include rapid weight loss, hair loss, pale skin or scabbed skin, changes in behavior and attitude, missed work (excessive), and violent or extremely withdrawn behavior. 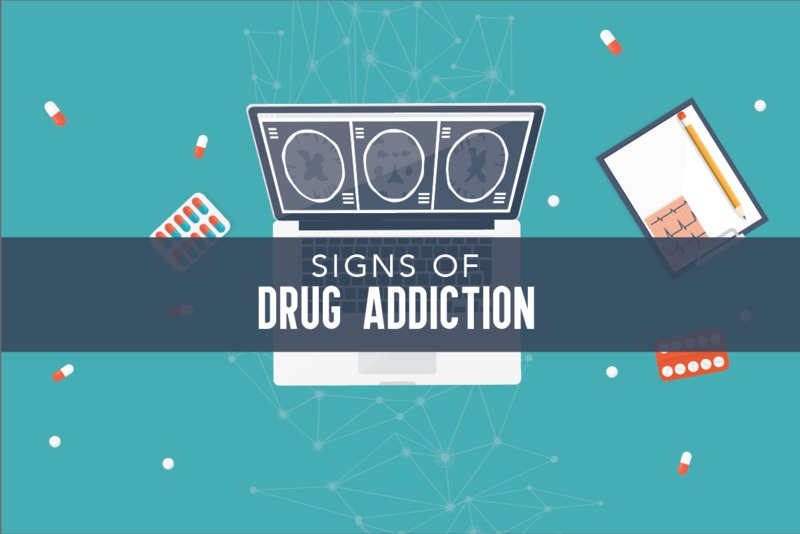 These are just some of the most common signs that someone might be addicted to drugs, but there are many more. If someone is addicted to a drug, there are several things that can be done. 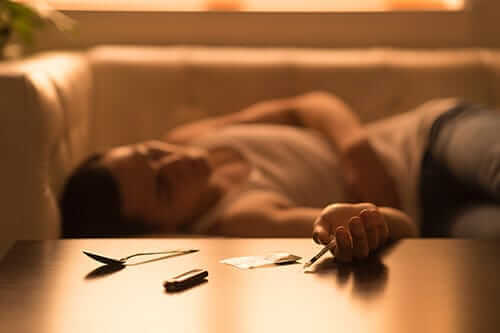 If you think someone you know may have a drug problem, it is best to try and call a professional for help before approaching the person yourself. This way, they do not become offended and immediately shut down or get angry upon being confronted. A licensed drug rehab therapist can give you advice on how to handle the situation best. Some people might know they have a drug problem and try to face it head on all by themselves. The first and most obvious rehabilitation option would be for the person to recognize that they have a problem and then stop, also known as “quitting cold turkey.” Unfortunately, this option is not successful very often, and people who quit even for a short period of time tend to go back to drug use not long thereafter. Other methods of treatment include visiting and possibly staying at various health clinics that specialize in getting a person weaned off of drugs so that they can return to functioning normally. These clinics can monitor the person’s health to make sure they are handling the situation safely. Rehab Programs and therapy sessions are also options that should be looked into to assist with the mental aspects of healing from drug addiction. Sadly, many addicts do not want people to know about their problem, so they hide it from friends and loved ones. If left untreated, they may opt to commit crimes like theft in order to get more money for drugs. Other people pay the ultimate price and succumb to their addiction, and the physical effects eventually become too much. If someone gets the proper help in time, the odds are in their favor that they can stop the addiction and return to a normal healthy life. What are the Signs of Drug Problems?